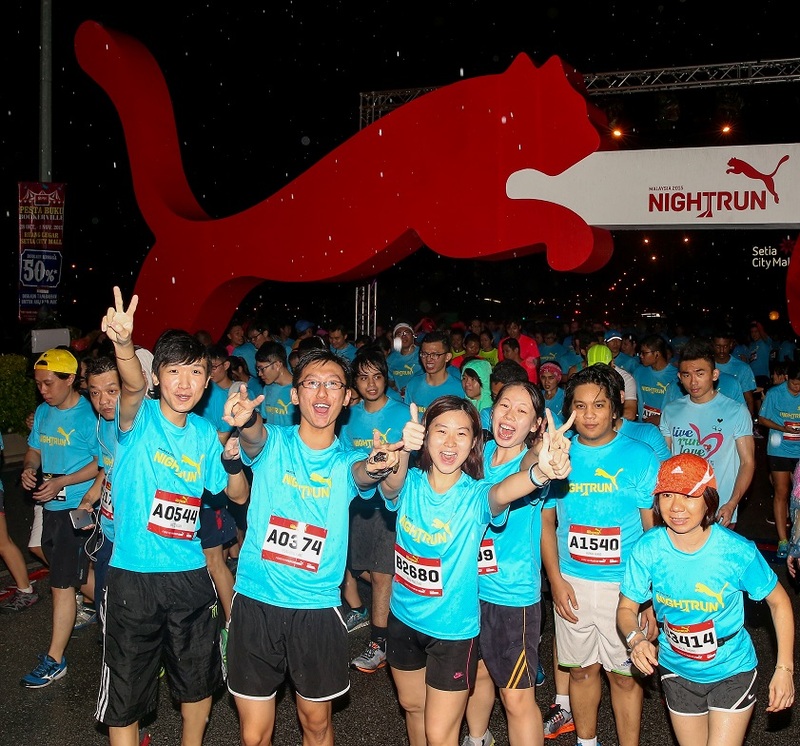 Kuala Lumpur, March 29, 2016 – PUMA is all set to flag off the third edition of its PUMA Night Run Malaysia at the Dataran Kemerdekaan Shah Alam, Selangor on 20 August 2016. 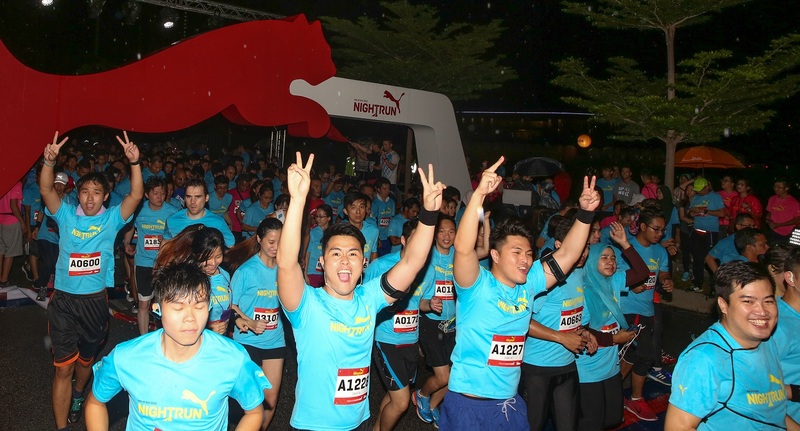 With 10,000 slots available for registration, this will be PUMA Malaysia’s biggest Night Run event to date. 2016 also marks the first year in which the Night Run will be held at Dataran Kemerdekaan Shah Alam instead of Setia Alam, where it was organised in the past. 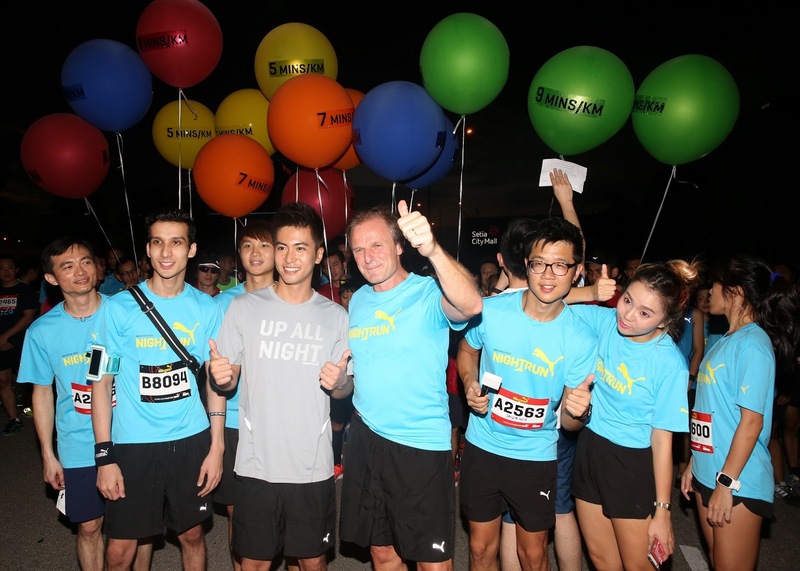 Philippe Le-Bretton, General Manager, South East Asia said “We’re excited to bring back a bigger and better night run to Malaysia this year. As we enter the third series of our Night Run here, we want to give even more inspired Malaysian runners an opportunity to cross their own personal line and enjoy the run whether they are experienced athletes or beginners”. The stakes are also higher this year, as there are RM12, 000 worth of prizes to be given away. The top finishers of the men and women categories will each receive RM2, 500 worth of PUMA vouchers, while second-placed runners in both categories will receive RM2, 000 worth of PUMA vouchers. 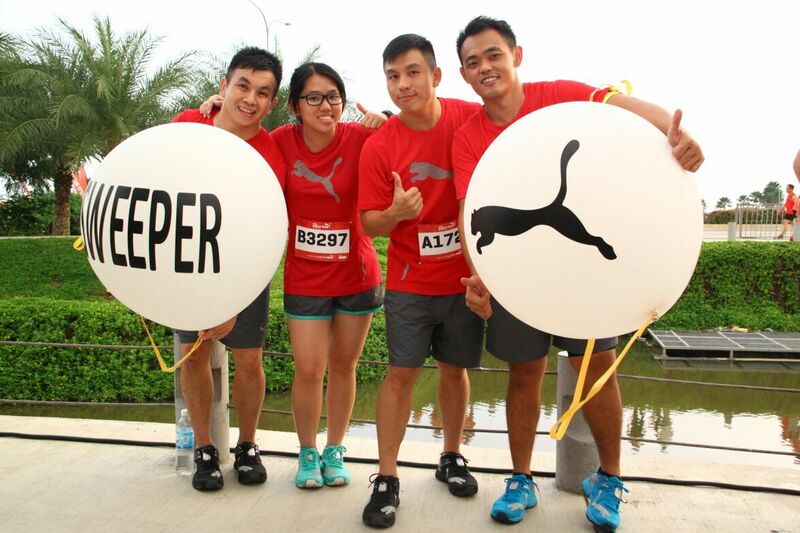 Third-placed runners in both categories will each receive RM1500 worth of PUMA vouchers. PUMA Malaysia Running Club’s Pacer, Victor Chong is no stranger to the running scene in Malaysia and having participated in both the Puma Night Runs in 2014 and 2015, he is eagerly looking forward to make it his hat trick run this year. 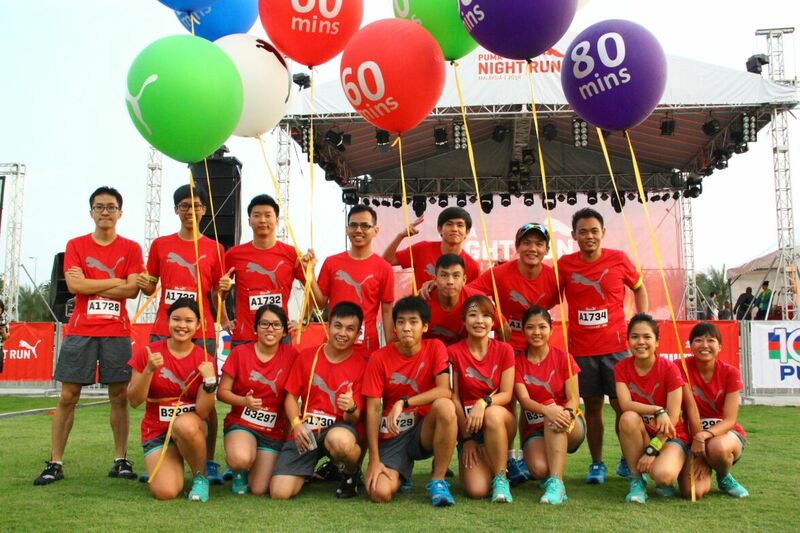 “The PUMA Night Run is a platform for runners of all walks of life and different levels of experience. Whether you’re a serious runner or trying out your first run, the infusion of various people, colours, and performances against the backdrop of the city guarantees a one-of-a kind experience”. The entry fee for the PUMA Night Run Malaysia 2016 is set at RM85 (inclusive of GST). Upon successful registration, all participants would receive the PUMA Race Kit which comprises a PUMA Night Run tee, PUMA towel, PUMA shoe bag, finisher’s medal (to be given after the race) and other sponsored freebies.